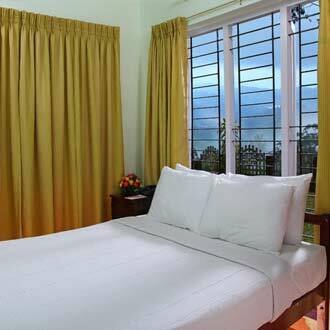 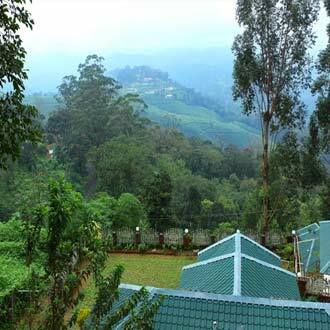 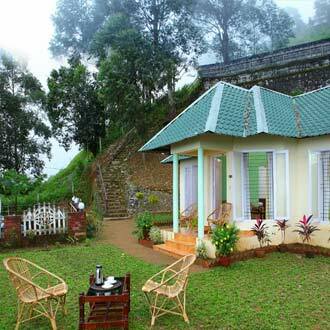 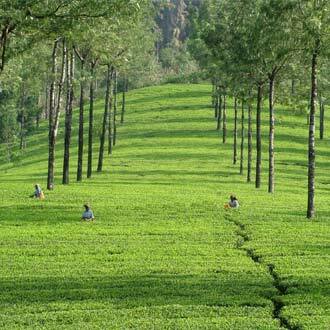 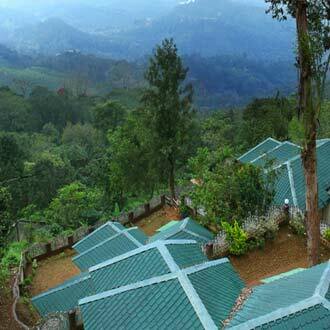 Overlooking the misty hilly peaks&comma; this cottage style resort is located at Pallivasal. 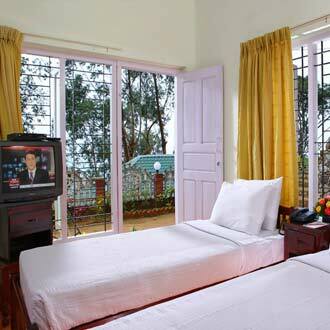 There are nine cottage style accommodations maintained with hi-end amenities. 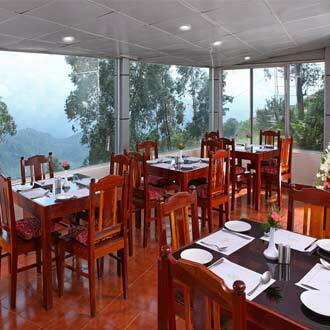 Guests can satiate their taste buds to the taste of some mouth-watering local fares at the multi-cuisine restaurant&comma; which is open from 7a.m to 10p.m. 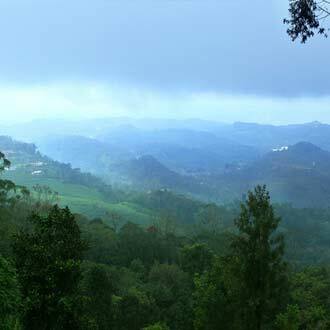 Outdoor enthusiasts can indulge in sightseeing and boating&comma; which are arranged on requests.